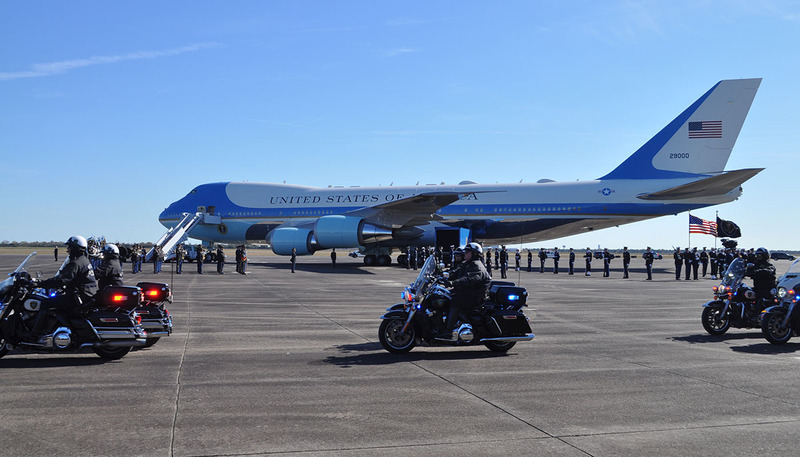 More than 200 friends and guests of the Bush family stood on the tarmac of Ellington Airport Monday morning, witnessing a historical moment — Special Air Mission 41. This is the designation for the late President George H.W. Bush’s final flight on Air Force One. 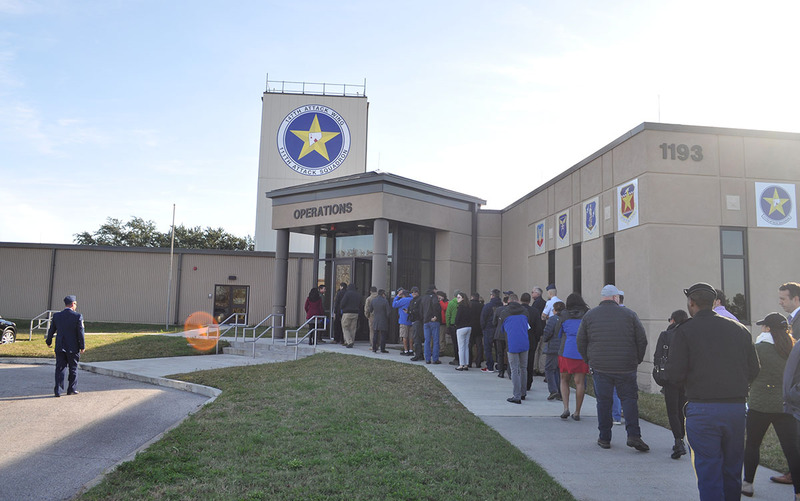 The president passed away in his home in Houston on Friday, Nov. 30, and a four-day tribute to the president began on Monday morning with a departure ceremony at Ellington Field Joint Reserve Base in Houston. 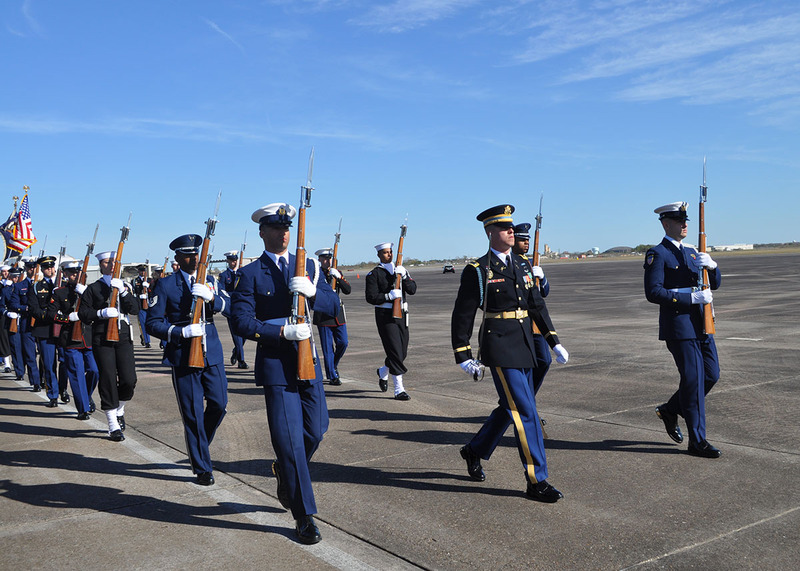 The military ceremony began around 10:40 a.m. when a hearse carrying Bush’s casket arrived at Ellington Airport, escorted by a long line of police motor vehicles. The hearse travelled from a funeral home in Tanglewood and was accompanied by family members and dignitaries. 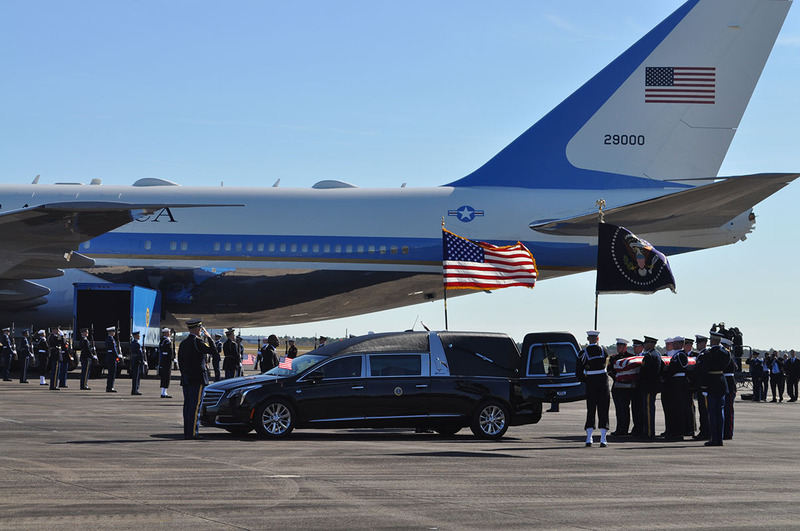 Once the hearse arrived, a military band played Hail to the Chief, military servicemen fired a 21-gun salute and pallbearers moved the casket from the hearse onto a trailer that lifted it onto the plane. 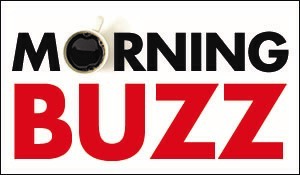 Guests and friends of Bush’s family were asked to arrive at Ellington at 8:45 a.m. for a security clearance. 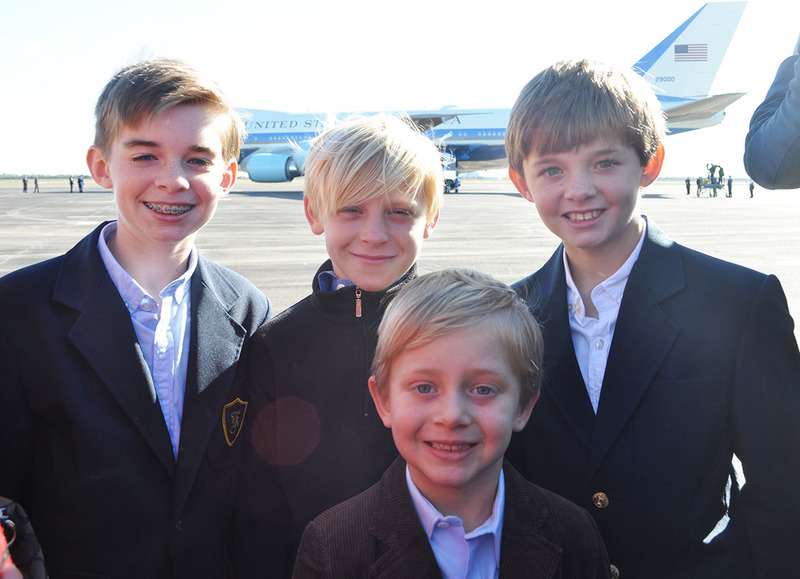 Guests then waited in holding rooms until volunteers escorted them onto the tarmac around 9:30 a.m.. Many guests immediately pulled out their cell phones to snap photos of Air Force One. 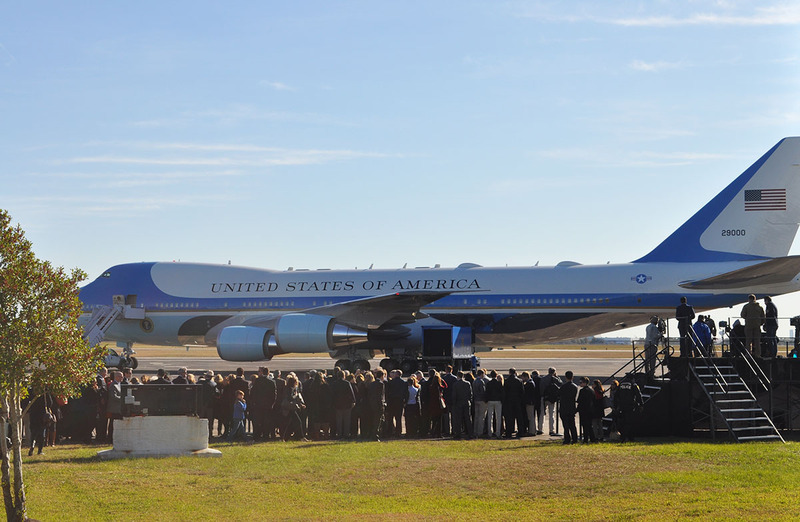 “To have Air Force One here is an absolutely fitting tribute to an American who embodied everything that is good about America,” said guest Brian Johnson. “Bush was the quintessential American — rugged and tough as nails but service-oriented.” Johnson, whose family is close to individuals on Bush’s staff, emphasized Bush’s continued public service, from serving as a Navy pilot in World War II to leading the nation as its 41st president. Once Bush’s casket was loaded onto the plane, former President George W. Bush and his wife Laura Bush boarded the plane, which took off shortly after 11 a.m.. 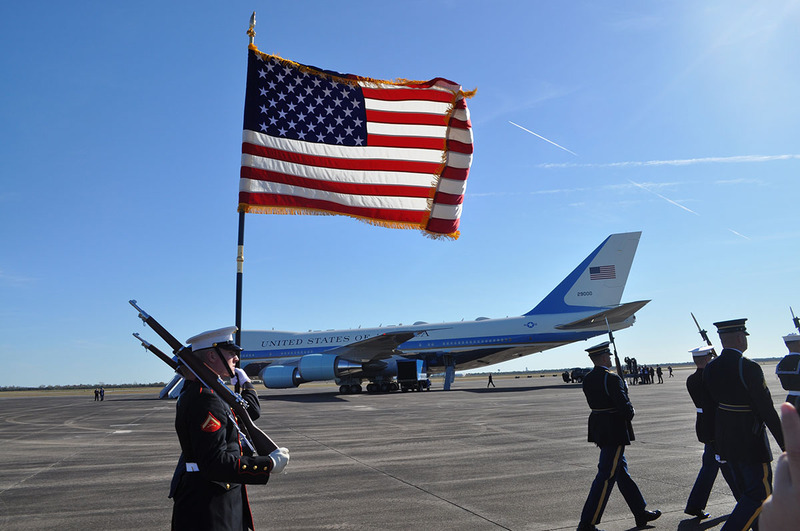 The plane will arrive at Joint Base Andrews in Maryland, and Bush’s remains will be taken to the U.S. Capitol to lie in state in the rotunda. 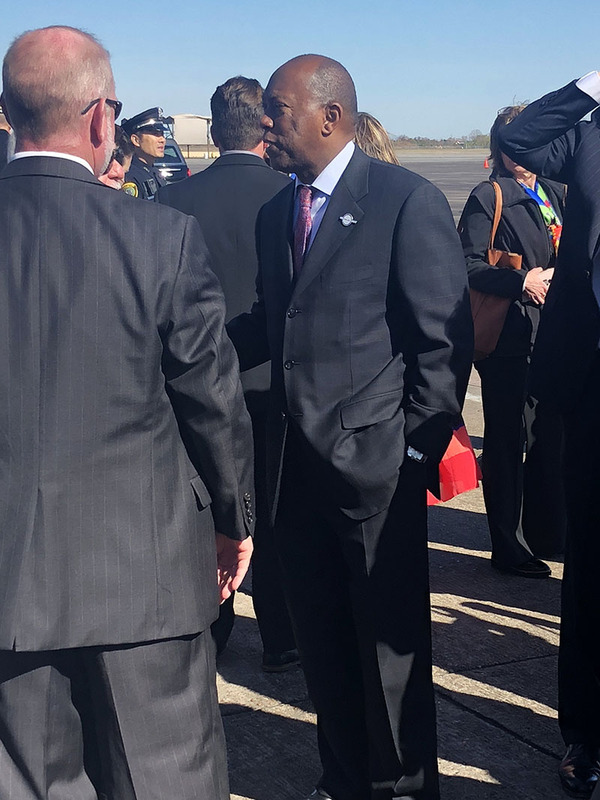 Houston Mayor Sylvester Turner called this morning’s departure ceremony “solemn and respectful” and noted that the former president has long been a part of the fabric of Houston. Monday evening at 7 p.m., Mayor Turner is hosting a public memorial tribute for Bush on Hermann Square in front of City Hall. The event is coordinated with Interfaith Ministries and includes a multi-faith prayer as well as musical entertainment. Representatives from Interfaith Ministries will be collecting “fun socks” for the Meals on Wheels program in honor of the whimsical socks often worn by Bush. On Wednesday, a memorial service will be held at the National Cathedral in Washington D.C. The former president will then be flown back to Houston and a memorial service will be held for him on Thursday at St. Martin’s Episcopal Church. He will then be taken to the George H.W. Bush Presidential Library in College Station, where he will be laid to rest.